Click Here to Register Now !! 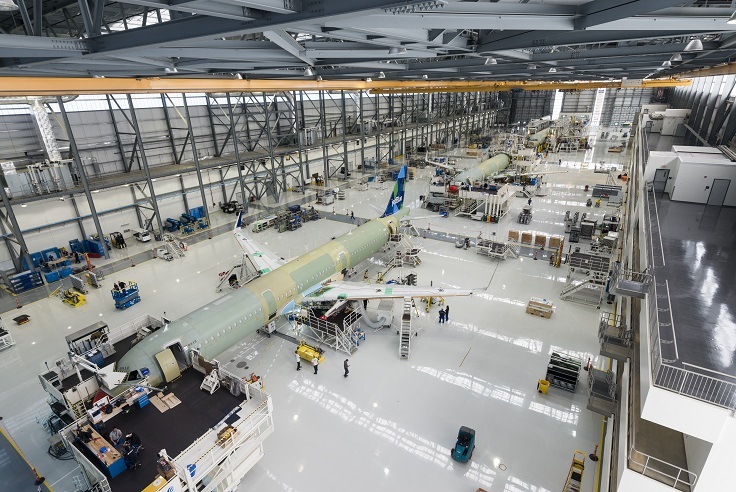 Just minutes from the Convention Center is Airbus Mobile is an assembly site for Airbus's Commercial Airplanes division. The site is the major assembly and delivery site for Airbus commercial aircraft in the United States and will be one of the largest employment centers in the state. The site will serve as one of four final assembly and delivery points for the Airbus A320 family. Aircraft will be delivered as a whole from the Mobile Aeroplex at Brookley surrounding the Airbus facility. Special Thanks for our friends at Airbus SAS for making this tour possible. Please note, security restrictions will be in place for this optional tour and some delegates will be denied access to the facility. Reservations will be accepted until September 6th or until the tour has reached capacity, whichever occurs first. USS Alabama (BB-60), a South Dakota-class battleship, was the sixth ship of the United States Navy named after the US state of Alabama. Alabama was commissioned in 1942 and served in World War II in the Atlantic and Pacific theaters. Alabama was decommissioned on 9 January 1947 and placed in the reserve fleet in Puget Sound Naval Shipyard Bremerton, Washington. In 1964, Alabama was taken to Mobile Bay and opened as a museum ship the following year. The ship was declared a National Historic Landmark in 1986. Visitors are allowed to view the inside of the main gun turrets and anti-aircraft guns. The powder magazine was opened to the public through some holes that were cut, and stairs put in. The bunk of Major League Baseball Hall of Fame member Bob Feller is marked for those touring. Feller served on Alabama for several years during World War II, serving as Gun Captain by the end of the conflict. In recent years, Alabama has been occasionally used as a hurricane shelter. During Hurricane Katrina, Alabama suffered damage which resulted in an eight-degree list to port, and shifting at her permanent anchorage. The families of 18 museum employees were aboard during Katrina. The park reopened in 2006 with the ship having a three-degree list. 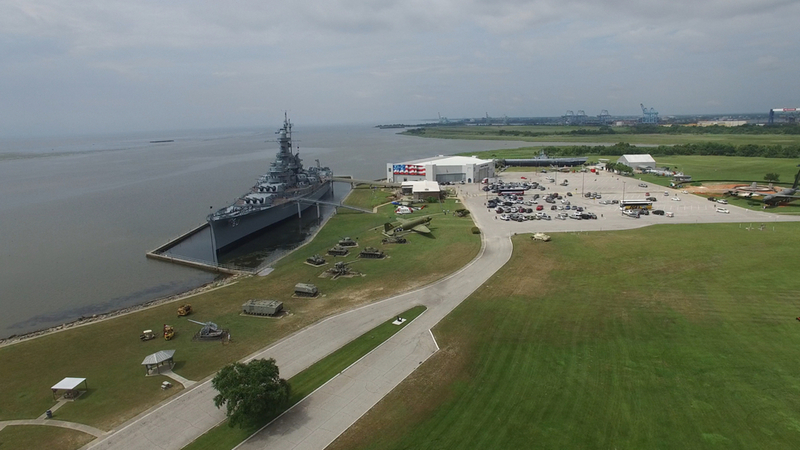 The battleship, submarine, and Aircraft Pavilion are all open. The area is served primarily by Mobile Regional Airport (MOB). Nearby airports also servicing Mobile include Gulfport/Biloxi, MS (GPT) and Pensacola, FL (PNS). ITA is organizing the annual Golf Classic tournament, the Fun Run, robust spouse programming, and a very special VIP speaker for the professional development day hosted by WiT. Interested in Exhibiting? Book your booth now. Interested in Sponsorship? Please contact us today. ITA offers a variety of benefits to our Member organizations, including discounted registration rates. Click here to learn more about how to become an ITA Member.